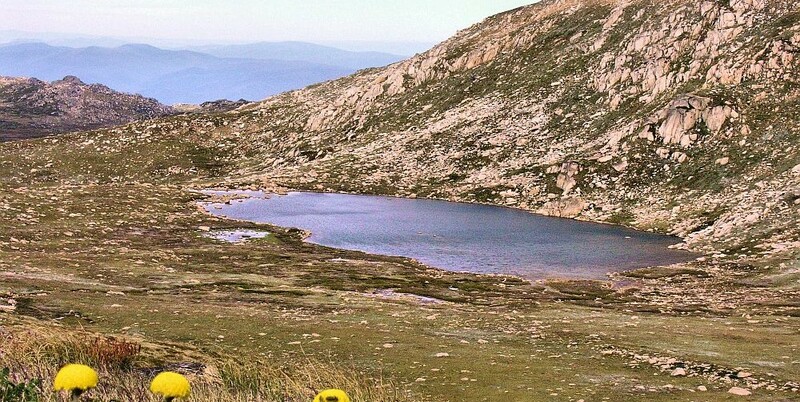 There are a number of glacial lakes accessible from Thredbo resort that can be experienced on a guided walk. The walk with a local expert guide heads along the dramatic western side of the Main Range taking in unique alpine vegetation and historic huts along the route. 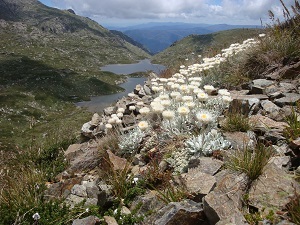 Scenery during summer is spectacular, from the tapestry of wildflowers covering the alpine landscape, to sweeping vistas overlooking the Kosciuszko National Park. This is an extraordinary part of the Australian High Country. Days December to April. 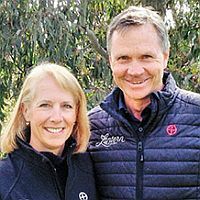 Check Thredbo Guided Walks for dates. * The Alpine Lakes Walk is suitable for guests age 15 and over. * Two guests must be booked in for walk to proceed. 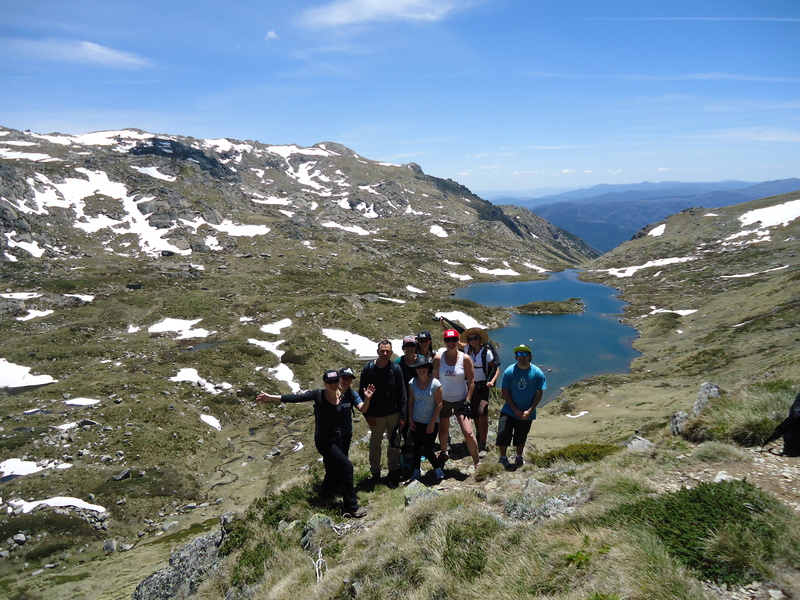 Where to purchase You can book the Alpine Lakes Walk with Thredbo Guided Walks. Book early to avoid disappointment. 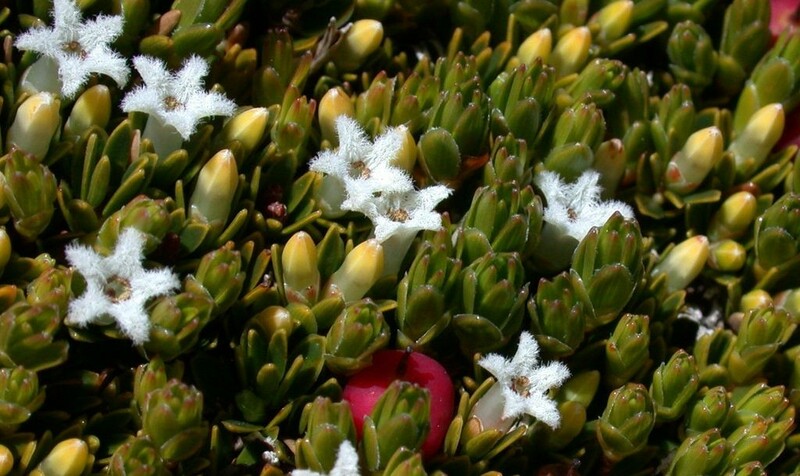 It is a unique opportunity to see these beautiful but fragile alpine ecosystems in summer racing to get the job done before the winter snows fall again. An expert local guide will help you understand how the plants and animals in this harsh environment can survive and thrive. They can also explain the fascinating history of the Alpine area, from both a human and geological perspective. Get up close and personal with ancient glaciers to see what forces were at work millions of years ago when ice scraped across the land creating U-shaped valleys and depositing water to create the pretty lakes along this walk. Experience history and come back educated. 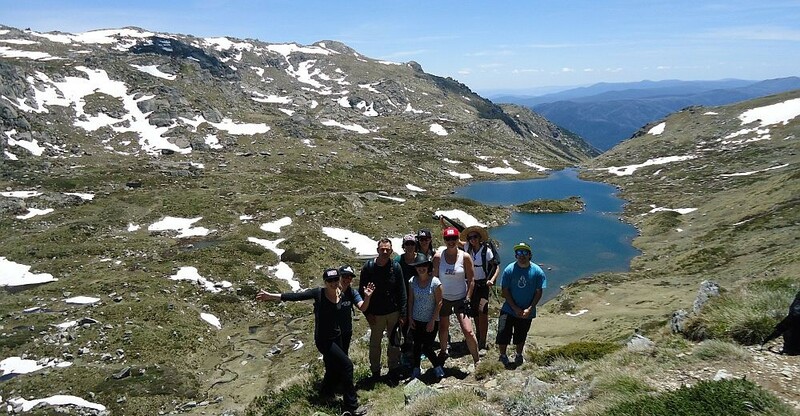 The Alpine Lakes Walk allows you to view of many of Australia’s highest peaks and some of the country’s most rugged terrain on the Western Face. 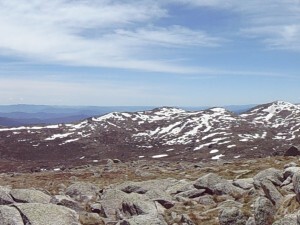 You will also get that jaw dropping view down into the foothills in the west and get a an idea of the expansive forests and wilderness of the Kosciuszko National Park. It is a true wilderness up along the Lakes Walk. It may not be far from capital cities but it is truly uninhabited, the only humans you will see are other walkers. You will also see some of the fascinating wildlife that inhabits this challenging yet beautiful environment. You will finish this walk with a real sense of awe and respect this very special part of Australia. 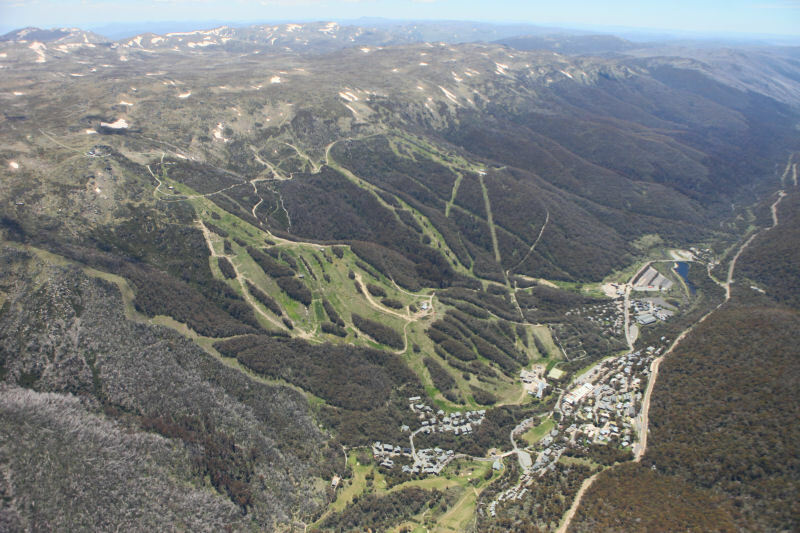 Your guide will be there to make sure you are safe along the walk, as well as transport you back to Thredbo after completion. The local guides are experts on the flora and fauna, geology and human history of the environment. You’ll also receive up to date information on the conditions of the track and how to best to layer your clothing for the weather. Make sure you read the checklist below to come prepared and dressed for wilderness conditions to get the most out of your experience.